It is very important to plan early. No matter what program or project your Grange is planning, it is important to establish your course of action early and inform the public at every step. 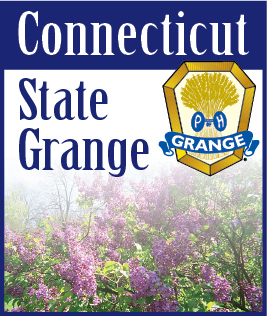 Use publicity to advance the interest of the Grange. Make your articles precise, being sure to include the time, place and points of interest about your project. By starting early and keeping the public informed on your project you will give them the opportunity to plan their calendars well in advance to include your event. Dont forget to use follow-ups articles. After the program has taken place, report all the details. This is what keeps members of your Grange and the public interested in your Grange programs and projects.